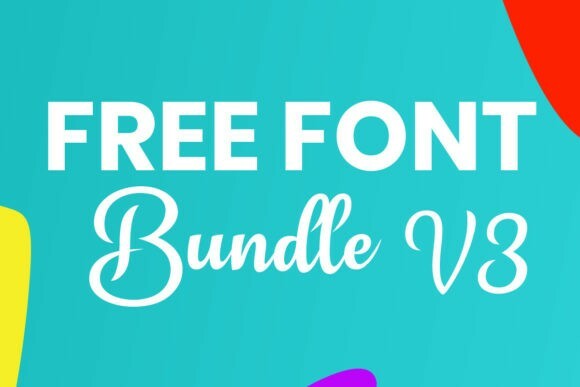 Font Bundle Volume 3 2019 Another free font bundle with 16 stunning new fonts! 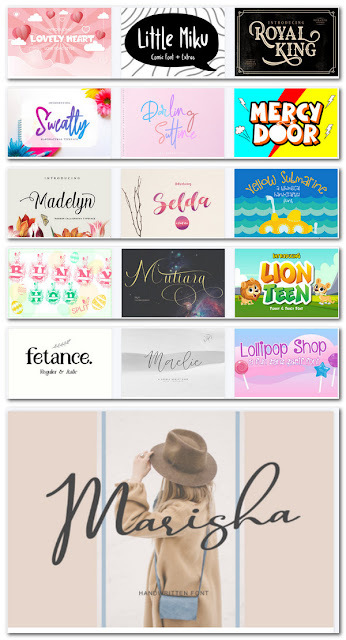 Get all these high quality fonts for free, normally you pay $158 for all these fonts. Contains 16 Stunning PUA Encoded fonts including lifetime commercial license. This font bundle is available free until April 12, 2019! Create your account on Creative Fabrica website first and download this font bundle.